This was especially good and really captured the deliciousness of fall. 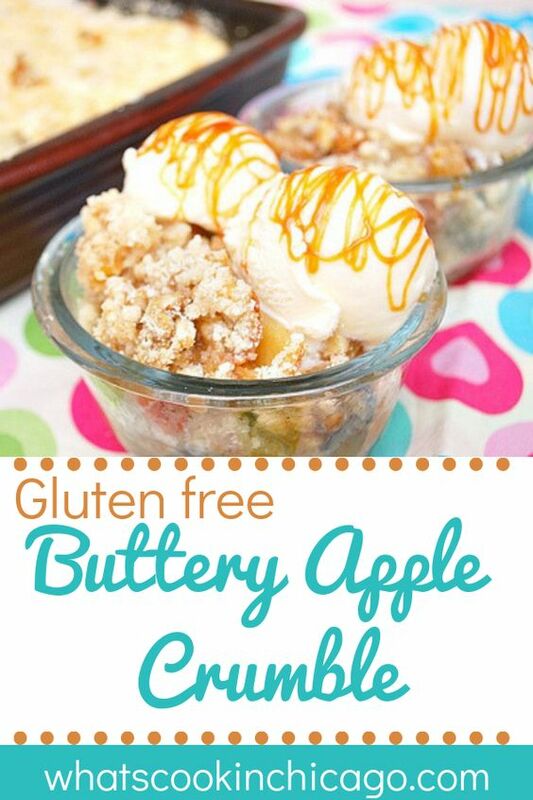 I've been enjoying the apple recipes I've tried lately and this one is right up there. The original recipe called for whole wheat flour and rolled oats, but I substituted those with a gluten free flour blend. Feel free to try it with the oats and even chopped nuts (walnuts would be good in this) for some additional flavor and texture. 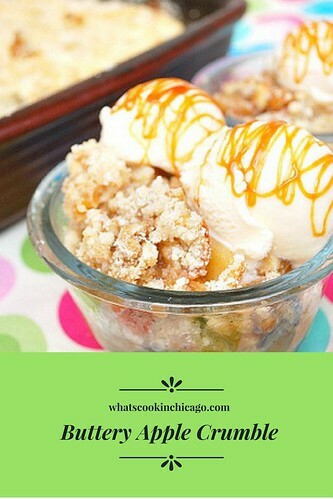 This crumble makes for a nice alternative to a pie, without the stress of dealing with a pie crust! Lightly spoon flour into a dry measuring cup, and level with a knife. Combine flour, brown sugar, cinnamon, and 1/2 teaspoon salt in a small bowl. Add butter and 1 teaspoon vanilla; stir with a fork until moist and crumbly. Combine 1 teaspoon vanilla, cider, granulated sugar, cornstarch, and dash of salt in a large bowl; stir with a whisk until sugar dissolves and mixture is smooth. Add apples, tossing to coat. 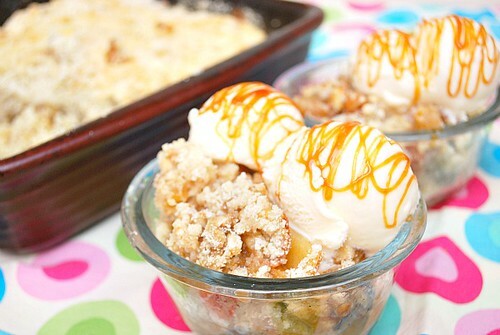 Spoon apple mixture into a 13 x 9-inch baking dish coated with cooking spray. Sprinkle with flour mixture. Cover with foil; bake at 375° for 30 minutes. Uncover and bake 30 minutes or until browned and bubbly. I didn't even realize that I was licking my chops while reading this!! Ha!! Would love it if you could share this at Foodtastic Friday!